SORSOGON—"Coast Guard District Bicol has resumed the trips of all seagoing vessels." This was the announcement communicated by the Philippine Coast Guard through its Twitter account. It likewise informed the public that there were "no more passengers and vessels stranded as of 4 pm". This morning, at 8 o'clock, there were about 3,021 passengers and nine vessels that were stranded at the Matnog Port here. 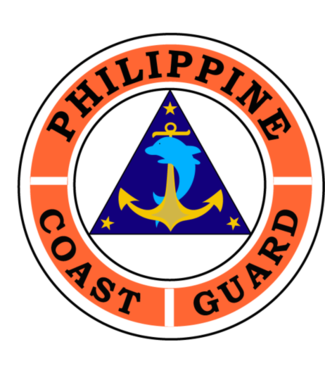 Big waves and strong winds prevailing in the area prompted the said government agency to prohibit vessels from venturing into the sea.